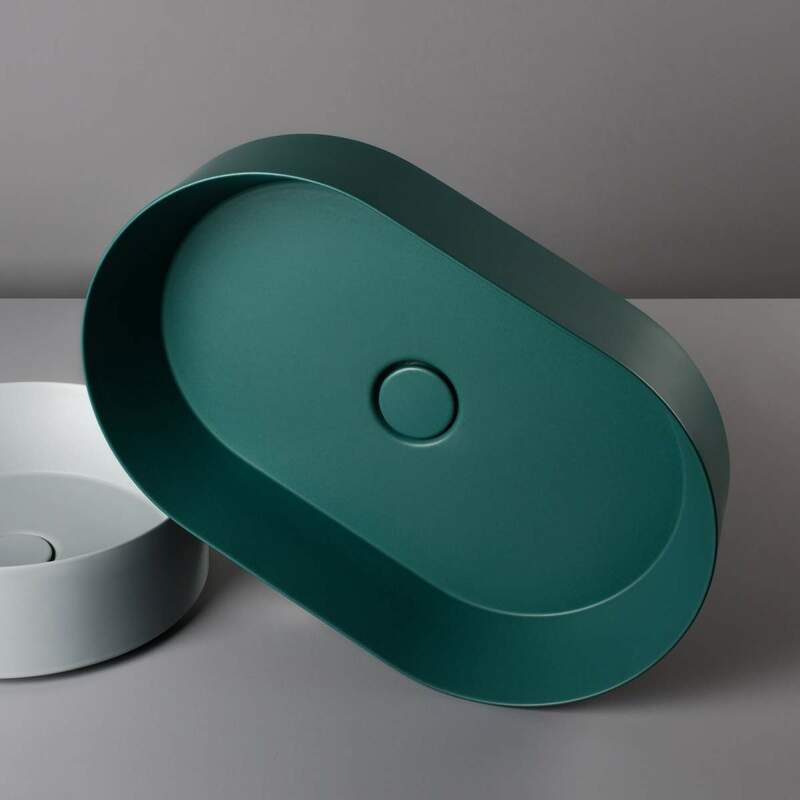 Objects must be little masterpieces of quality and harmony: this idea describes the path followed in recent years by Valdama in the field of bathroom design, a direction in research dedicated to the experimentation with forms, the innovation of materials, the study of colour. 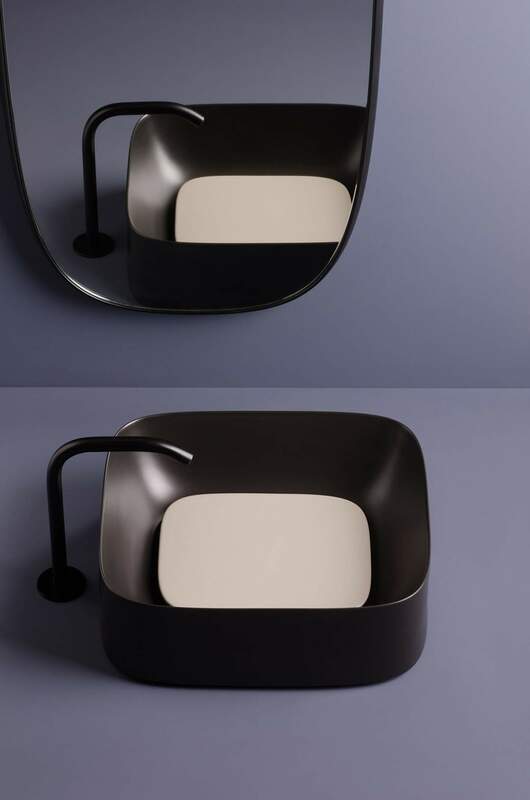 Valdama produces ceramic wash basins and bathroom fittings: the company, founded in 2005 by Daniele Vitali under the artistic direction of Prospero Rasulo, offers a range of exclusive products which combine artisanal know-how, contemporary design and technological innovation. Within the industrial ceramic cluster of Civita Castellana (Viterbo), this company is distinguished by its craftsmanship, which translates into a product of excellence, and in production processes that are exclusively “made in Italy” and “made in Valdama”, a standard production with the soul of a one-of-a-kind, a far cry from industrial stereotypes. 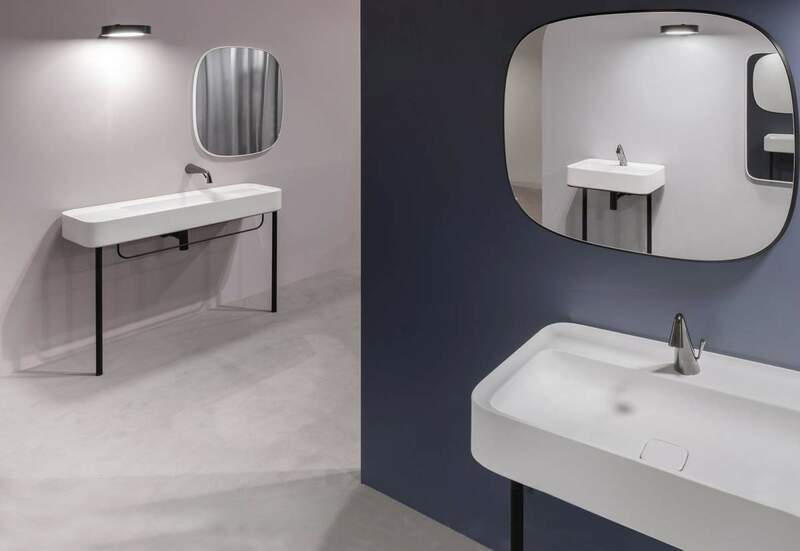 The company’s long-standing vision was inspired by an innovative conception of bathroom elements, of their shapes and their volumes. In its experimentations, the company relies on technologies, production techniques and artisanal know-how to create products that combine function and technique with the emotional quality of materials. The formal, aesthetic and technical results the company has achieved, such as its extremely thin ceramic and the harmonious development of new forms, have become a reference point for the industry, making Valdama’s collections some of the most innovative on the market.